This week’s Concours of Elegance Car of the Week is one with a difference! Rather than giving you the background to one of the exceptional 60 concours cars participating in our Hampton Court Palace event from 5-7 September, we thought we would let you tell us what you think this ‘mystery car’ is on our Facebook or Twitter page. Please do have a try at identifying which of this year’s Concours entries this car is, and you will have the chance to win a pair of entry tickets into the Hampton Court Palace event. 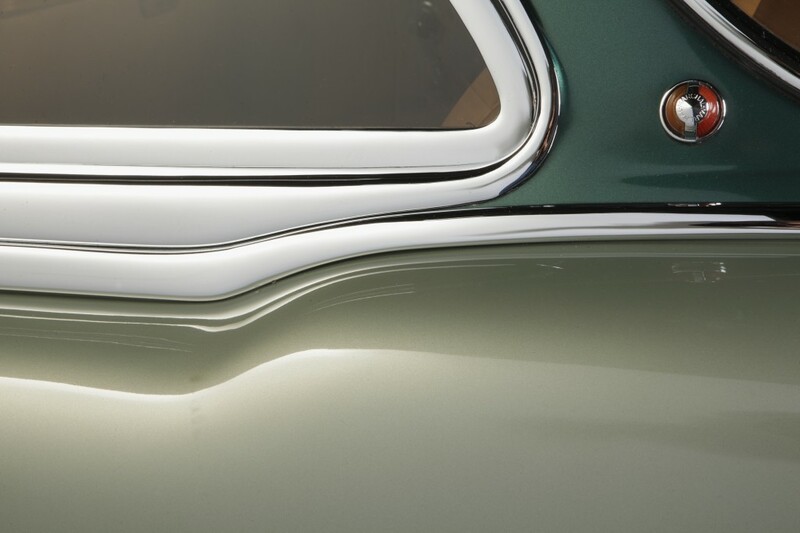 Once we have received your thoughts, we will reveal this mystery car’s full identity, at the end of next week, along with name the lucky Concours tickets winner too, so have fun, and good luck. Don’t forget that you will be able to see this car in person too when it is displayed at the 2014 Concours of Elegance at Hampton Court Palace between 5-7 September.